Wednesday Morning Man: Fabian Rios! The house where I live has got a termite tent over it for a few days so I’m staying with my mom who watches a pair of telenovelas each night. So I’ve had Spanish-language hunks on the brain! 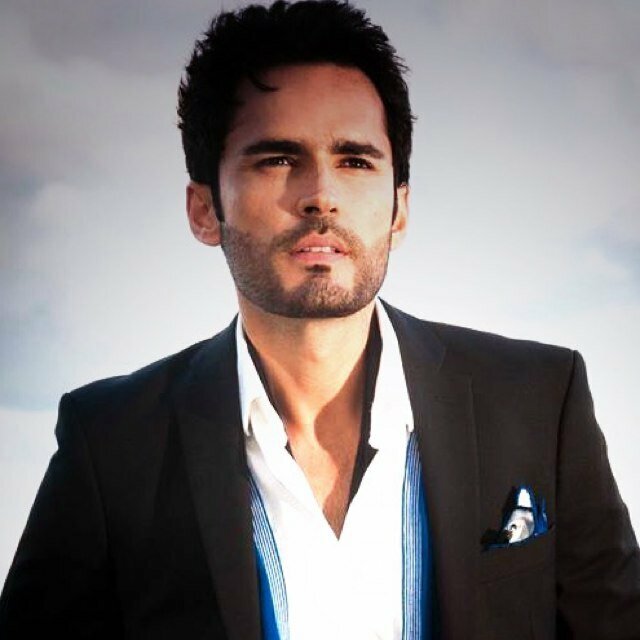 Today I offer you Fabian Rios, a 35-year-old a Colombian actor and model. 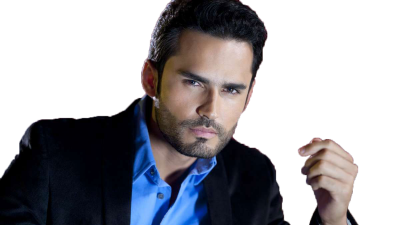 His credits include El Fantasma de Elena, Los Herederos Del Monte, Mi Corazón Insiste, Corazón Valiente and Dama y Obrero, among others.